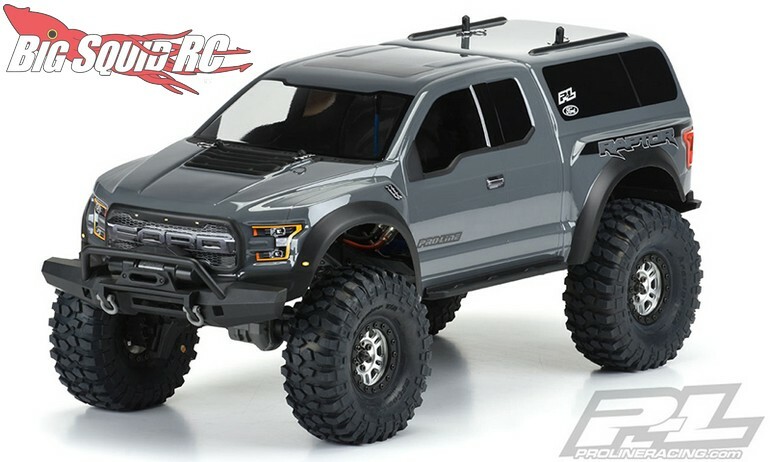 Pro-Line 2017 Ford F-150 Raptor Clear Body For The TRX-4 « Big Squid RC – RC Car and Truck News, Reviews, Videos, and More! 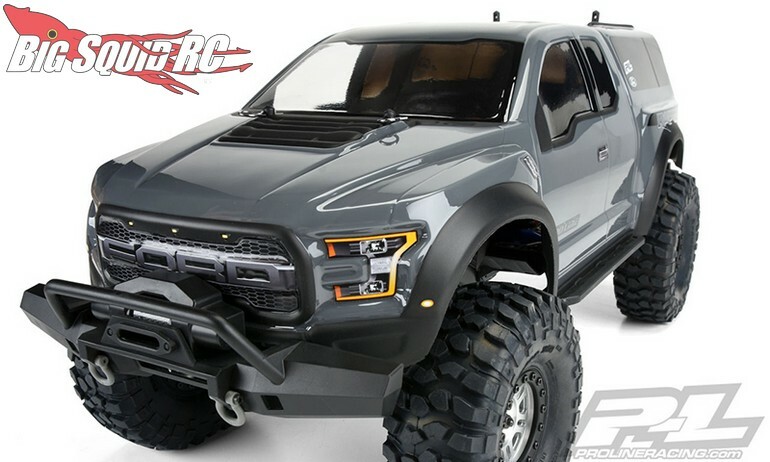 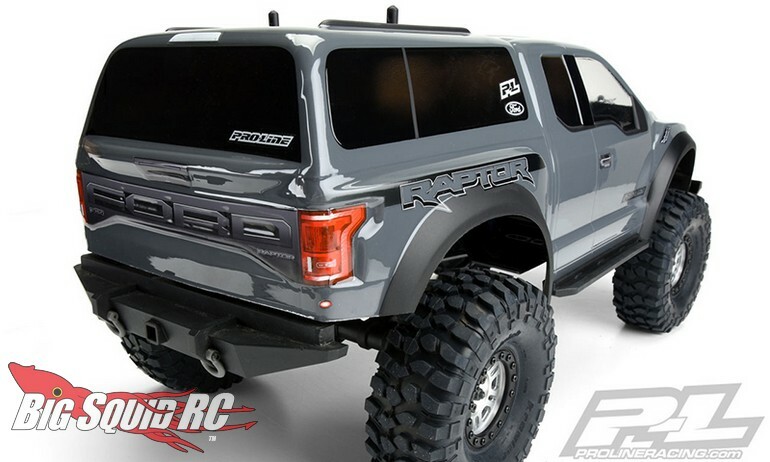 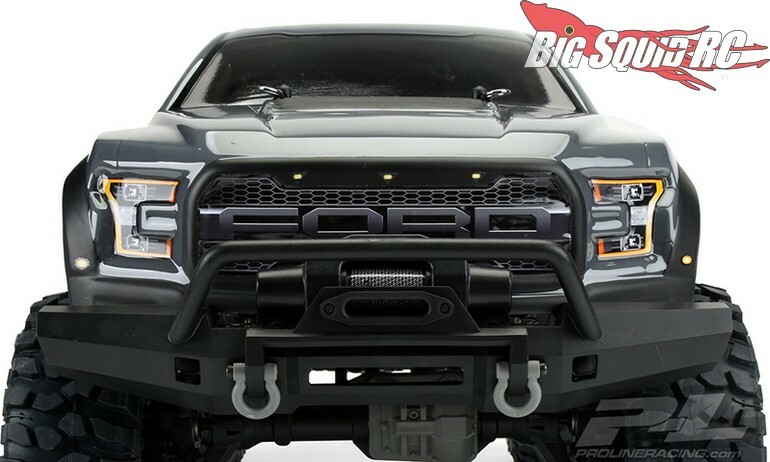 Street pricing for the 2017 Raptor body is $47, it has a part number of #3509-00 should you want to get one on order, and full details are available over on Pro-Line’s Official Website. 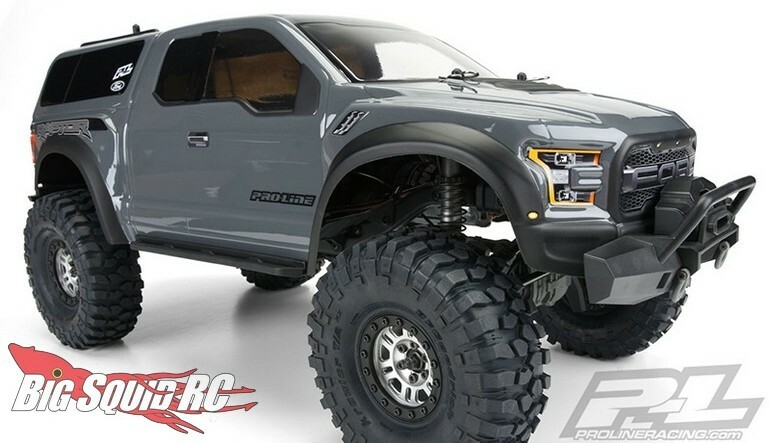 Click On This Link to read more Pro-Line news on your favorite rc site, BigSquidRC.